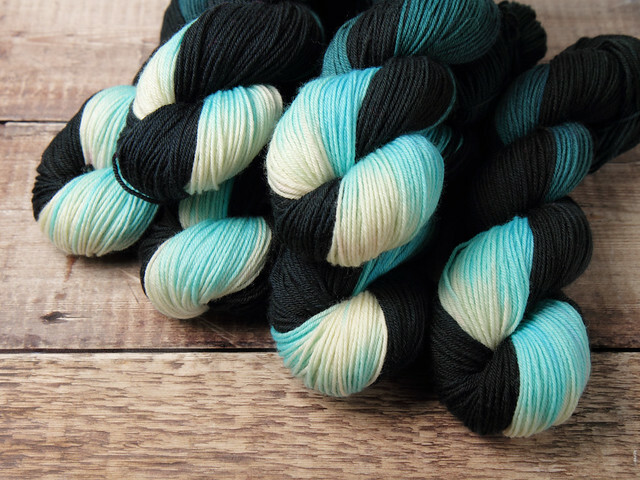 Right now, 2 yarn lovers have this in their basket! 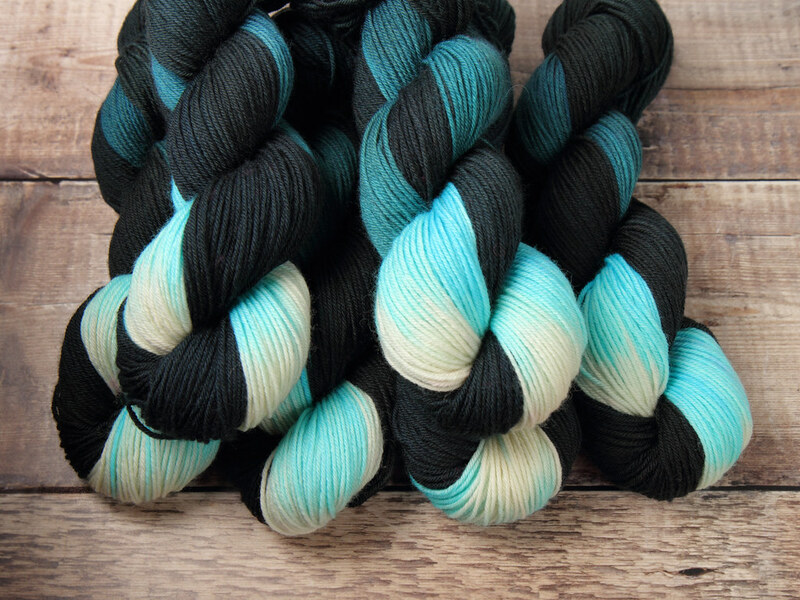 Shade: Tsunami – aqua fading to deepest blue-black. 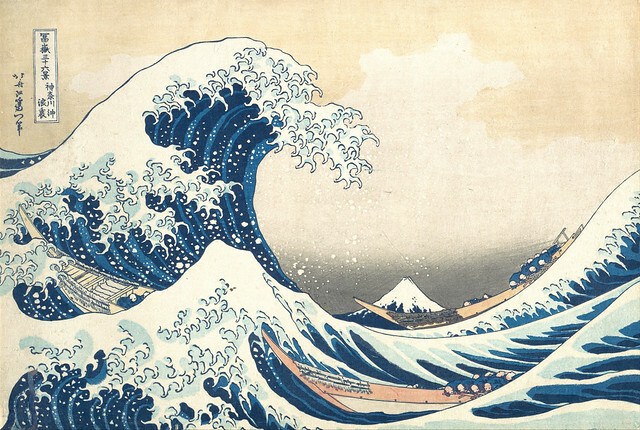 Inspired by The Great Wave off Kanagawa by Katsushika Hokusai, c. 1829–1833. Part of our Japan Collection. Plump, round, squishy, firm, springy and endlessly versatile! DK is the classic knitters' yarn gauge, great for most types of projects but especially sweaters, and we’ve created a colour range with this in mind. Spun from the only finest fleece that the Bluefaced Leicester sheep produces, is it the absolute best of British, and having been farmed, milled, spun and dyed in the UK it has a low transport footprint. Bluefaced Leicester is a native British sheep breed. Its fleece has a subtle lustre, unique to the breed, which adds an exceptional depth of colour to our hand-dyed shades. 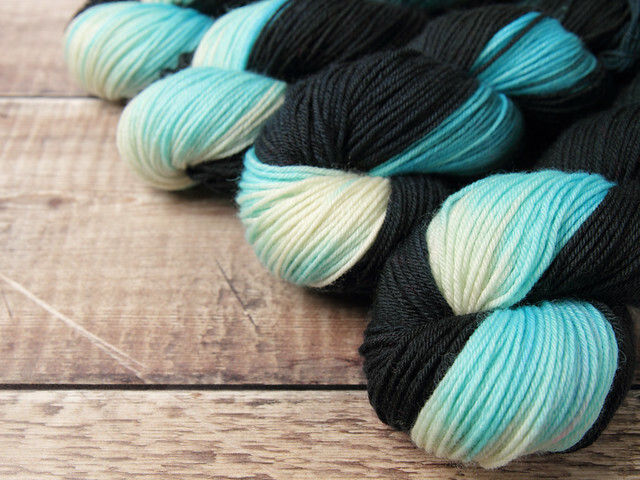 Its long staple length makes it hard-wearing, and being a superwash yarn, it's easy to care for too.